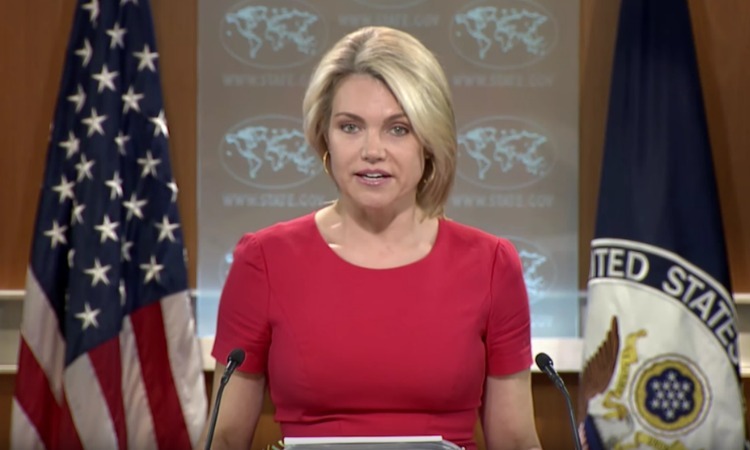 President Trump is expected to nominate neocon puppet Heather Nauert to be the next US Ambassador to the United Nations to replace neocon puppet Nikki Haley. Trump is expected to tweet out announcement naming Nauert as next U.N. ambassador. Another terrible staffing decision which could have been made by Jeb or Marco Roboto.